In Japan, Matcha green tea is also often used to promote mental clarity and peace of mind. Monks have been known to drink Matcha in their tea ceremony before long sessions of meditation and stillness. These same monks manage to maintain their high levels of focus and concentration for many hours. Matcha green tea is in the same category as typical green tea leaves, but this form of the healthy tea goes beyond what green tea alone can offer. So what is matcha? 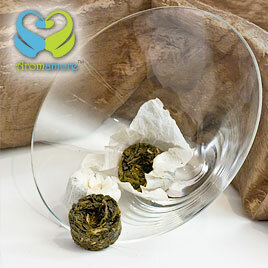 Put simply, Japanese Matcha green tea is ground green tea leaves cultivated from very select sources. In other words, Matcha is like super green tea with a very impressive pedigree. Unlike those imitation green tea products, drinking Matcha tea is like drinking a green tea leaves from the very best sources available. Matcha health benefits usually surprise most people learning about this green tea powder for the first time. 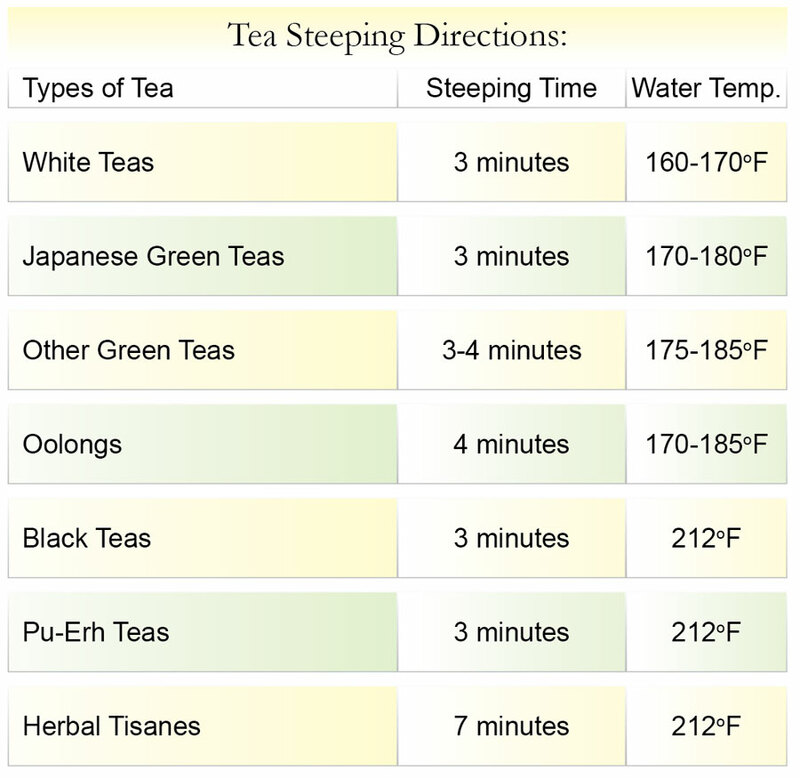 Many already know about the amazing health benefits of green tea. 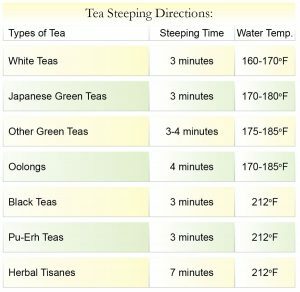 In fact, if you are reading this article, chances are good that you understand just how green tea can improve your health and well being. Loaded with antioxidants, EGCG, potassium, and many other beneficial compounds, green tea has a great reputation for being good for you. This grade of Matcha will be perfect for food service. We also carry ceremonial grade organic matcha from Japan. What are the health benefits of Matcha? The very best comparison available to illustrate the amazing health power of Matcha green tea demonstrates the relationship between this tea and fruit  another great natural source of vitamins and other healthy compounds. Matcha tea, for example, has 70x the antioxidants of just one orange. Also, the EGCG in Matcha is well known for its cancer fighting and immune boosting powers. To list every single health benefit of Matcha would require many pages of writing. Just to be sure we cover the important ones, here are just some of the other components found in this miracle tea: antibiotic properties, Vitamin C, beta carotene, chlorophyll, and even fluoride. If you are new to Matcha, you need to try this wonderful tea very soon. You will be impressed by the crisp taste and how great you feel after enjoying even a small cup! I had read the history and the making of the Matcha tea somewhere. Having read that when you drink Matcha tea, you are actually ingesting tons of rich nutrients into your body because you are consuming the whole leaf and not just the brewed water. I actually got into the Matcha tea powder out of curiosity but have come to love the taste now. 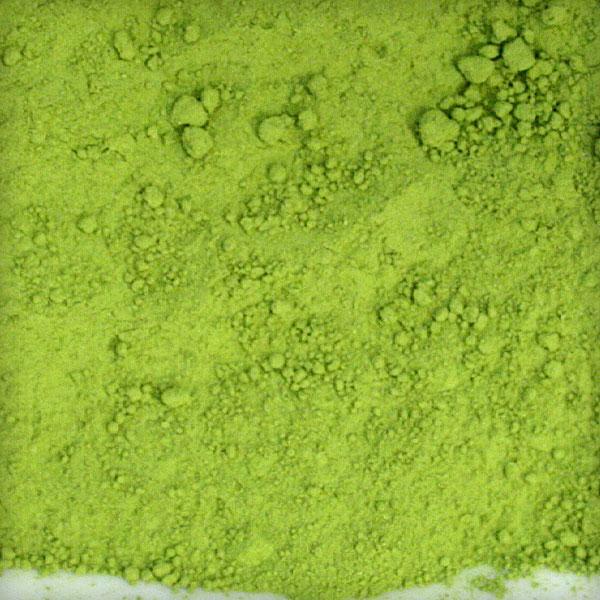 A dull pretty green in color, the Matcha tea powder is of the highest quality. The best thing about it is, you will like to carry it along with you, everywhere you go. Matcha Green Tea Powder is slightly more expensive than the other varieties, but it is a price I am willing to pay for its quality and taste. 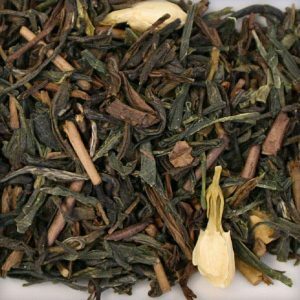 The tea tastes simply divine and I use the Matcha tea brew to add flavor to homemade ice creams and puddings. It adds a mild yet lovely tea flavor to the otherwise simple recipe. The tea is great as an early morning drink and you almost feel energized by it. No doubt that the Matcha tea powder is known as the tea of all teas. I wish I could get a taste of the tea along with the famous tea serving tea of Japan. I came to learn about the special method of making it, which makes the tea all the more interesting. A small amount of this powder is mixed with a small amount of warm in a small bowl, until creating almost a frothy liquid. Then the mixture is then added to the remainder of warm water and voila– Matcha! You sure will develop a pleasure of drinking this tea after a few servings. These days I have completely switched to the Matcha tea. Matcha tea’s goodness exceeds that of other green teas because when you drink a cup of matcha, you ingest the entire dried leaf. The specialty of drinking the Matcha tea powder means that instead of drinking water in which dried tea leaves have been steeped, you are actually drinking the leaf in the tea. 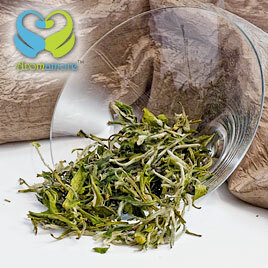 One of the healthiest of teas, you could surely switch to the Matcha tea and glow with signs of good health. 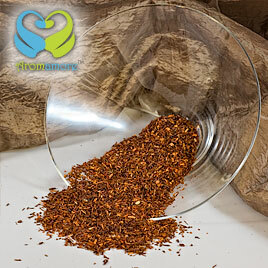 This famous tea with numerous health benefits has an alluring and complex taste. I say complex because it stimulates and relaxes, both at the same time. I like to have it both when I need to concentrate on work or go out for exercise. I enjoy its rich taste with a mild astringent note.